Shopping the easyfundraising way with Cruise.co.uk, could not be easier. Follow the instructions below, and create an account today to start supporting a cause or charity of your choice. 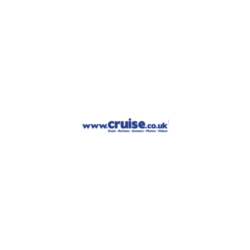 CRUISE.co.uk is the UK's favourite online cruise agent, and our website gets millions of visitors a year. You will find unbeatable deals, unbiased expert advice and great customer care from over 100 specialist cruise consultants. * Donations do not apply to VAT, delivery charges or credit card fees. 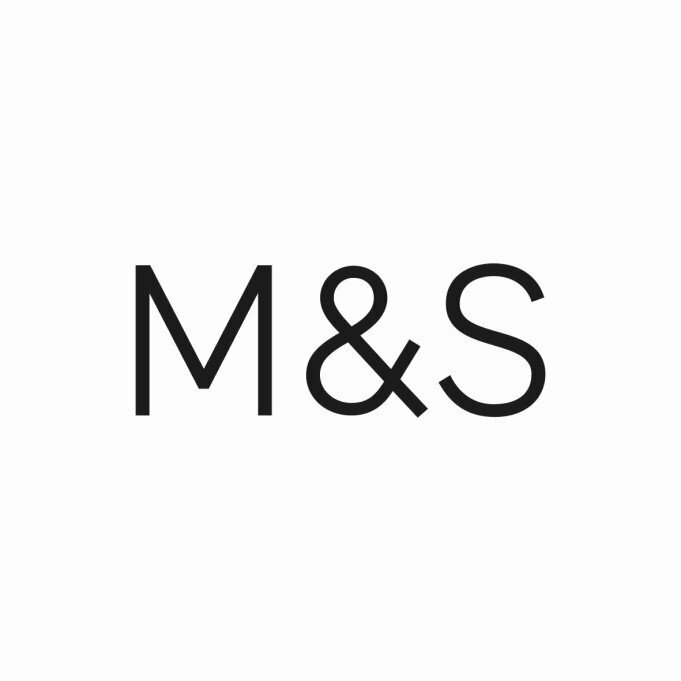 Donations do not apply on selected categories, out of stock items, duplicate orders, breach of T&Cs, customer failed credit check, items returned or orders cancelled.